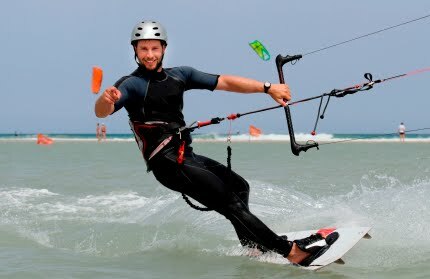 Kitesurfing can be a very dangerous sport if you are not taught properly by a personal instructor. For those who are interested in learning we strongly recommend taking a lesson or two so you can understand the fundamental of kiting. 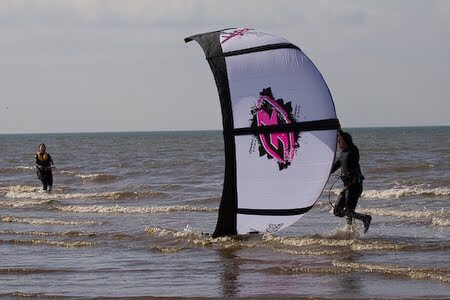 The combination of strong wind and kiting can be a extreme experience if you are not properly trained. Safe training and kitesurfing is out number one priority. Please contact us if you have any question, we are more then happy to help you to a safer experience. Combination of 2 person lesson. 50% of for the second person. Combination of 3 person lesson. 75% of for the third person.